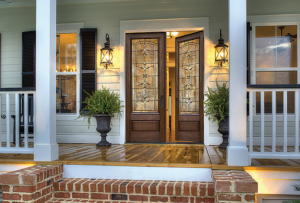 Harsh hurricanes and severe storms can do a number on the exterior of your home. So the first thing you want to do is perform a preliminary check outside. Inspect the roof, siding, gutters and downspouts. These could all probably use a good cleaning, and maybe even some patching. Make sure all the gutters are free of debris so they do not flood. And make sure the downspouts lead water far away from the foundation of your home. Even if you have top of the line hurricane and impact resistant windows and doors, you should examine them after every storm and at the end of the hurricane season. Look for dents, scratches, and cracks. Any one of these could put you at risk of leaks and heat transfer this winter season. Be sure you seal up any gaps or holes with caulking or weather stripping. 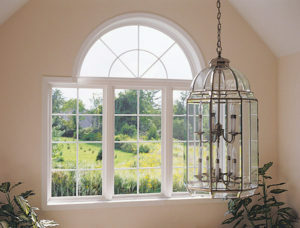 And if you haven’t upgraded to energy efficient windows and doors, now is a good time to do so. Fall is usually the time you should schedule your annual preventative maintenance for your furnace. If you haven’t gotten around to it yet, there is still time. A technician can inspect your HVAC system and make sure it is running safely and efficiently. They will test the controls, apply lubricant to moving parts, check the burners, and test for carbon monoxide leaks. Something you can do is check to make sure all your heating vents are open and unobstructed, and change out your air filters. While you can add insulation to your walls, it is more beneficial to focus on the insulation in your attic. Adding more, or better insulation, will help keep your home warmer in the winter and cooler in the summer. Granted, this is a moderately difficult task, and you may want to hire a professional instead of tackling it on your own. While it isn’t as common, pipes can freeze in Florida. And if a pipe freezes and bursts it can lead to some of the most expensive home repairs you can encounter. That is why you should still insulate exposed plumbing, even if it is just for energy savings. You also might consider installing an insulating jacket over your water heater to reduce heat loss. 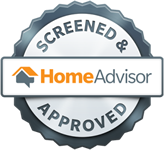 Getting your home winter ready might include installing new hurricane impact resistant windows and doors in Sarasota, FL. 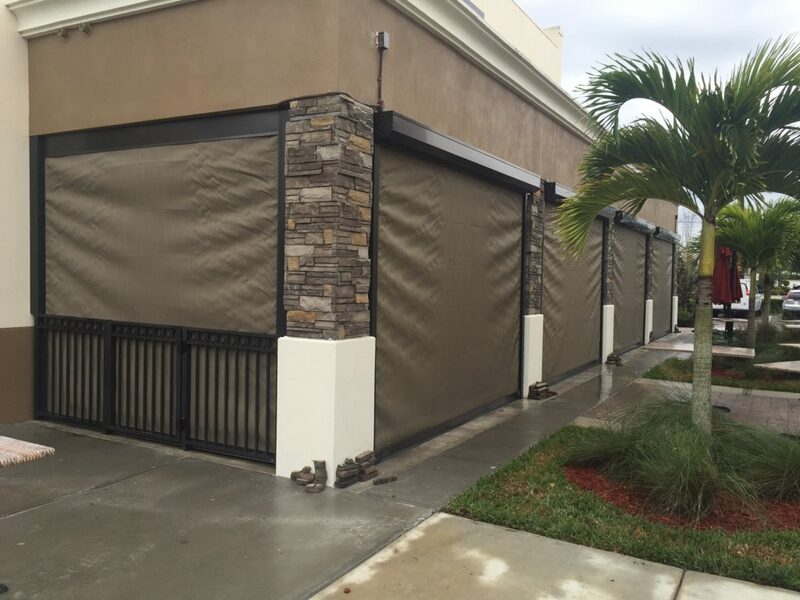 To talk to one of the professionals of Armored Dade Windows and Shutters call 941-798-9010. 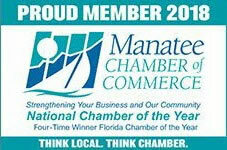 Our main focus is to help protect our neighbors and ensure complete customer satisfaction. 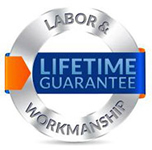 We offer free consultations and estimates, and work in a timely and efficient manner. Stop by 8112 Cortez Rd. West, Bradenton, FL. 34210 to see some of our products for yourself.